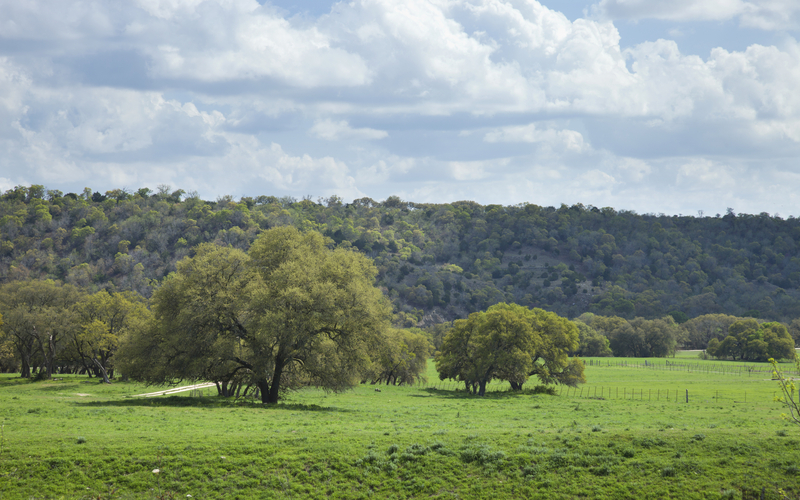 Saddletree Ranch is located on the Hays County – Travis County border at the intersection of Hamilton Pool Road and Brooks Ranch Road in Dripping Springs. Saddletree Ranch is 25 miles (35 minutes) from Downtown Austin, 8.5 miles (15 minutes) from Bee Cave and 7 miles (9 minutes) from Downtown Dripping Springs. Built from the mid 1990s to mid 2000s, homes in the Saddletree Ranch range in size from 2,000-4000 sq ft. with 3-5 bedrooms, 2-4 bathrooms and 2-3 car garages. Most homes sit on 1-2 acre lots with some having upwards of 4 acres. Many of the homes allow horses, making it ideal for someone who doesn’t want to live too far away from shopping, restaurants and neighborhood amenities. Depending on the property, students who live in this neighborhood attend either Lake Travis or Dripping Springs ISD schools.